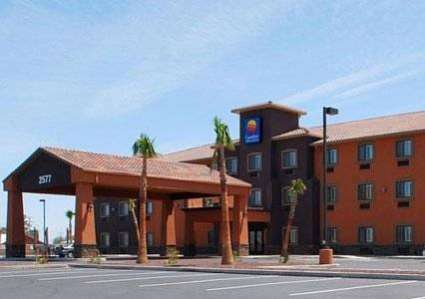 Comfort Inn & Suites hotel is located in Thatcher AZ, near Eastern Arizona College. There are a number of entertainment venues, shopping centers and retailers in the surrounding area. 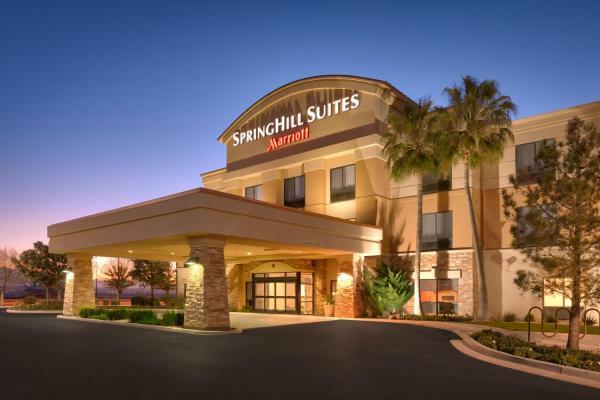 Hotel features and amenities include: free coffee, free wireless high-speed Internet access, free newspaper, free local calls, pet-friendly hotel (fees apply). This hotel offers an indoor pool, hot tub, and an exercise room. 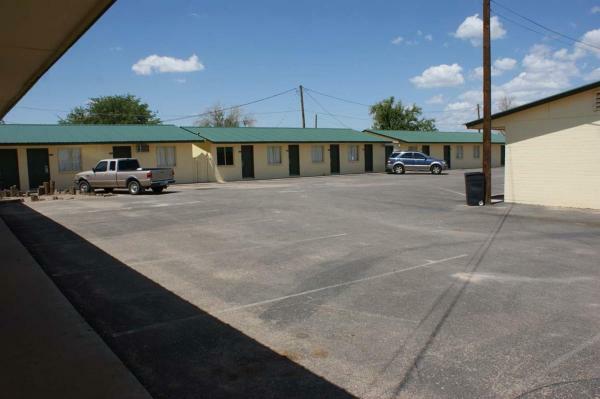 Featuring an outdoor swimming pool, this Thatcher, Arizona motel is 5 minutes’ drive from Eastern Arizona College. Free Wi-Fi is provided in all rooms.